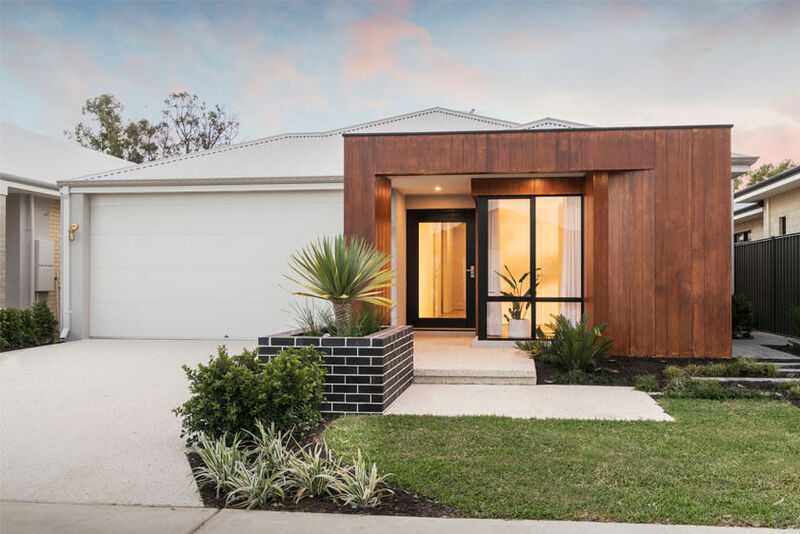 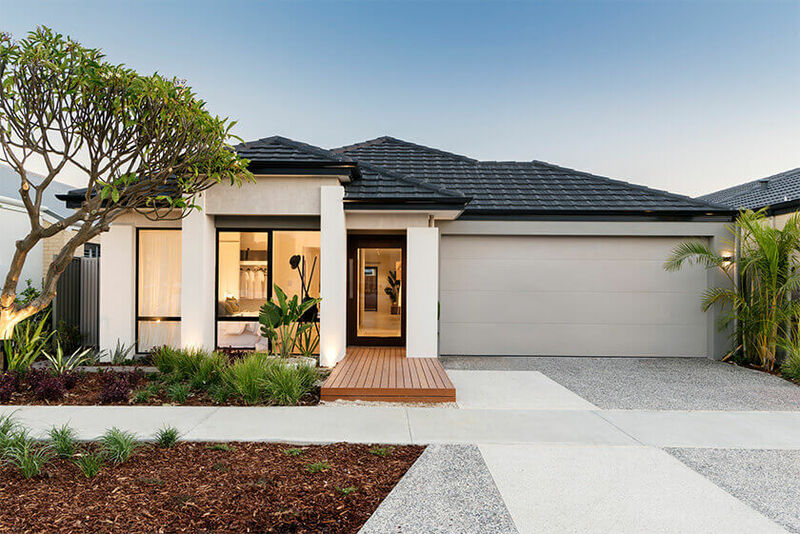 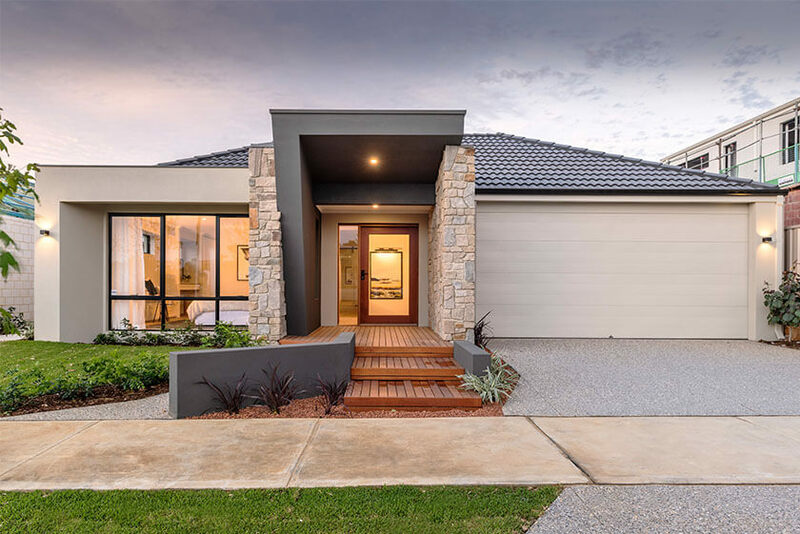 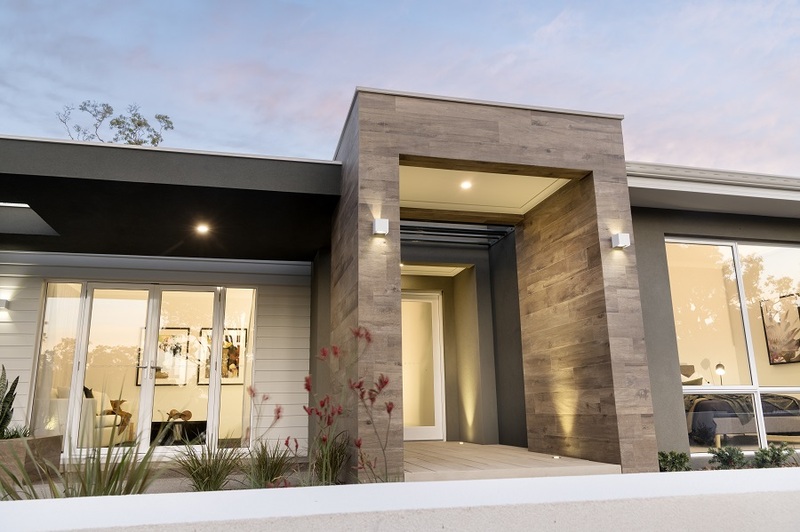 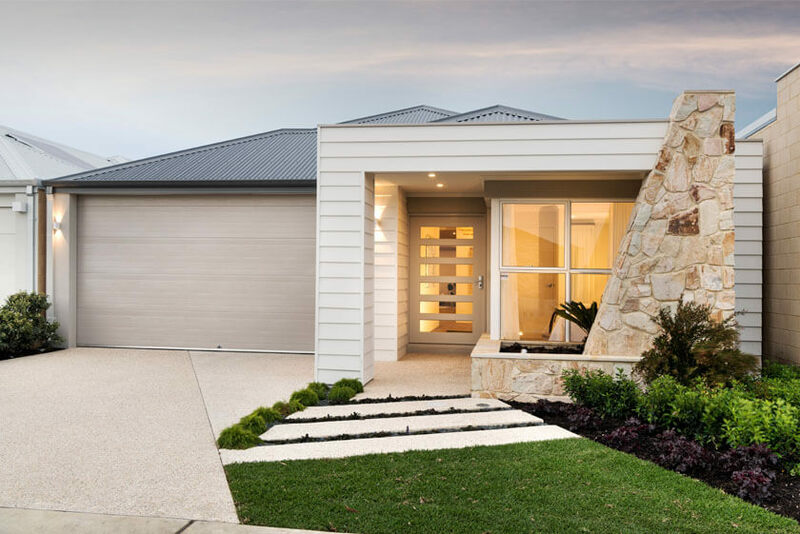 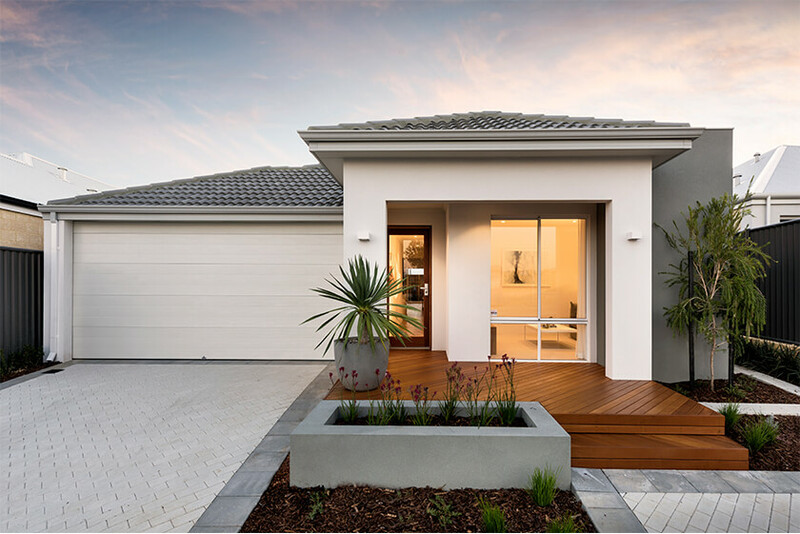 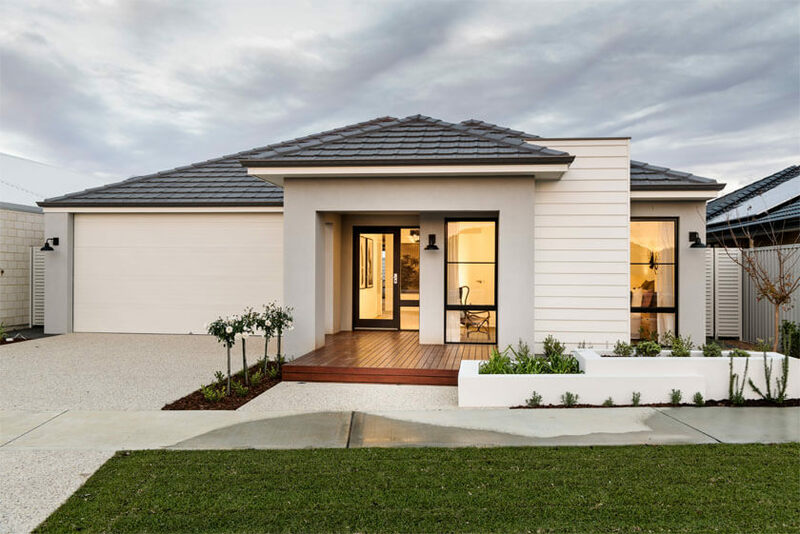 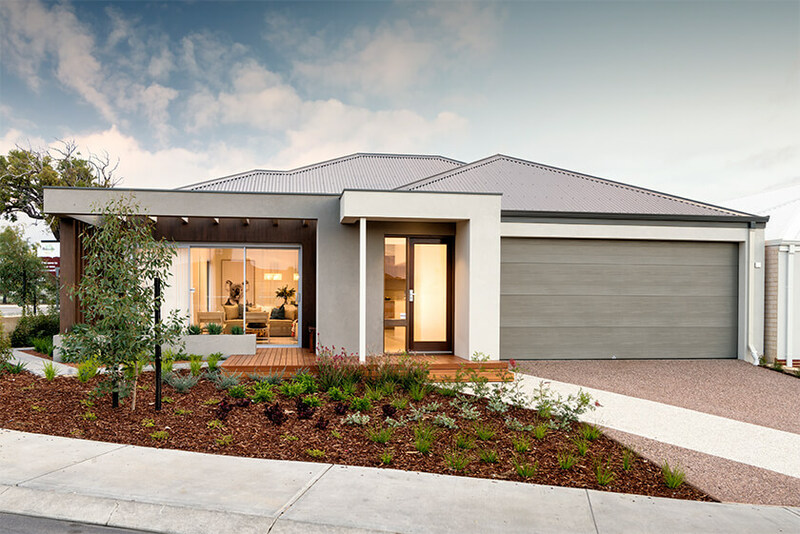 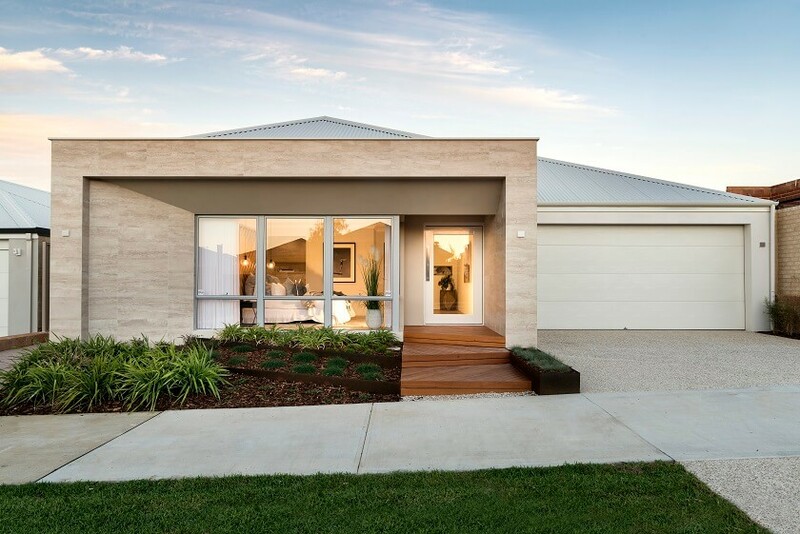 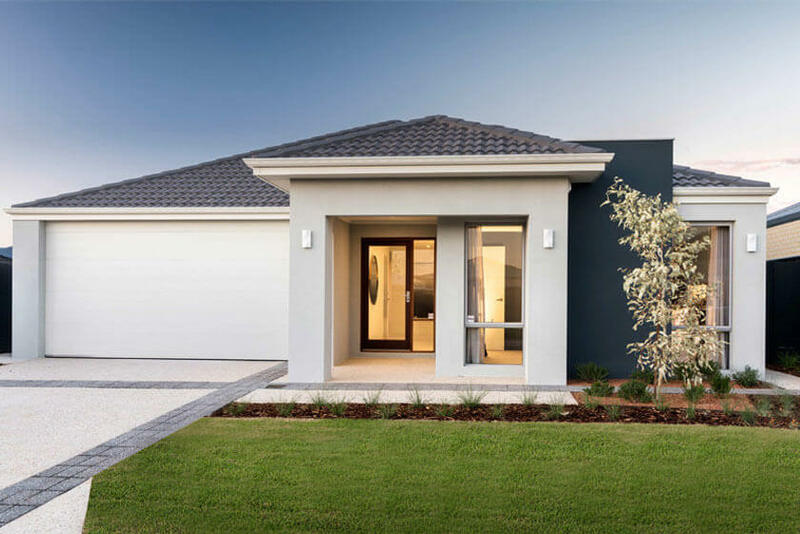 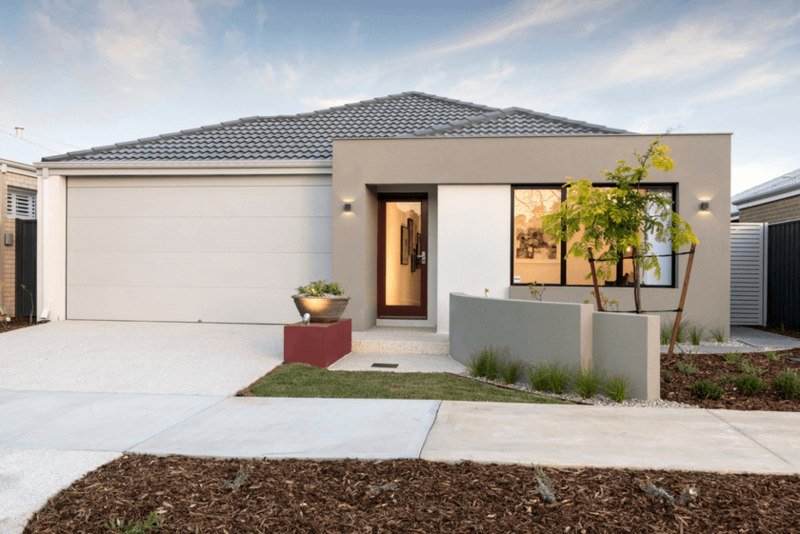 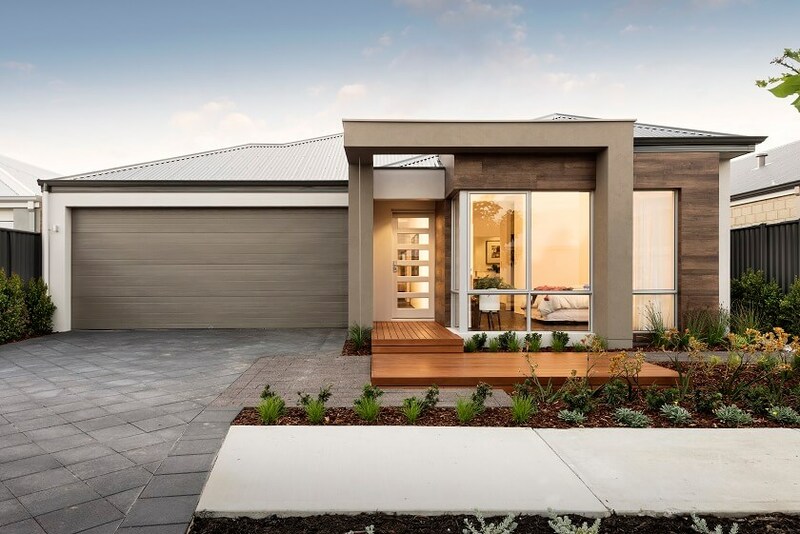 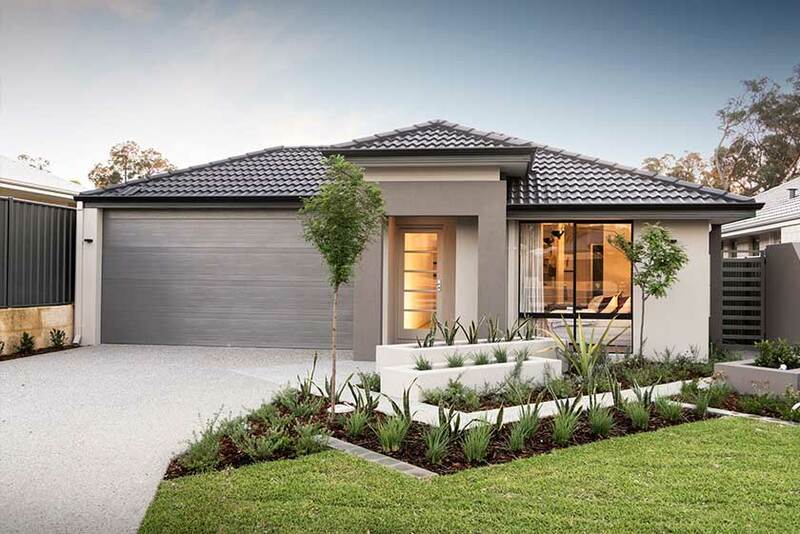 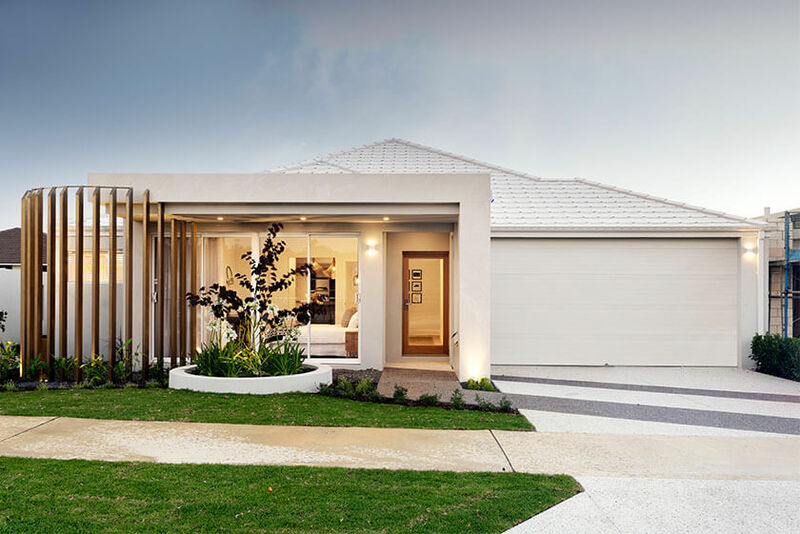 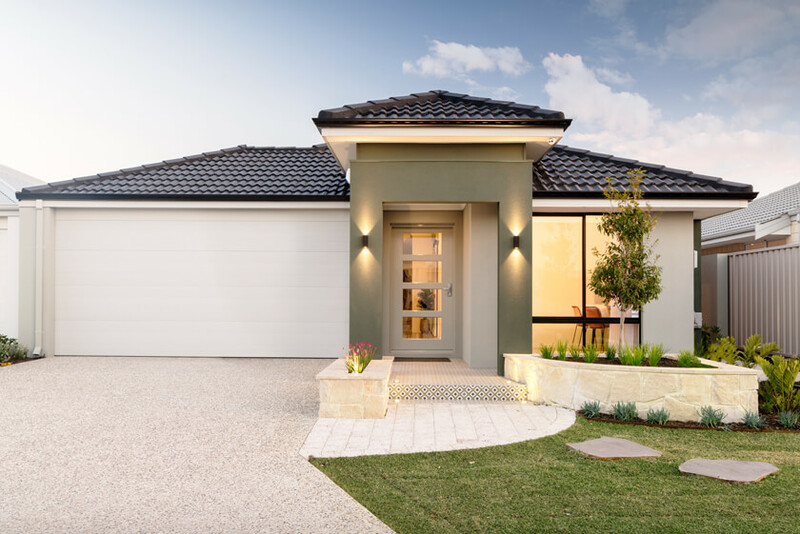 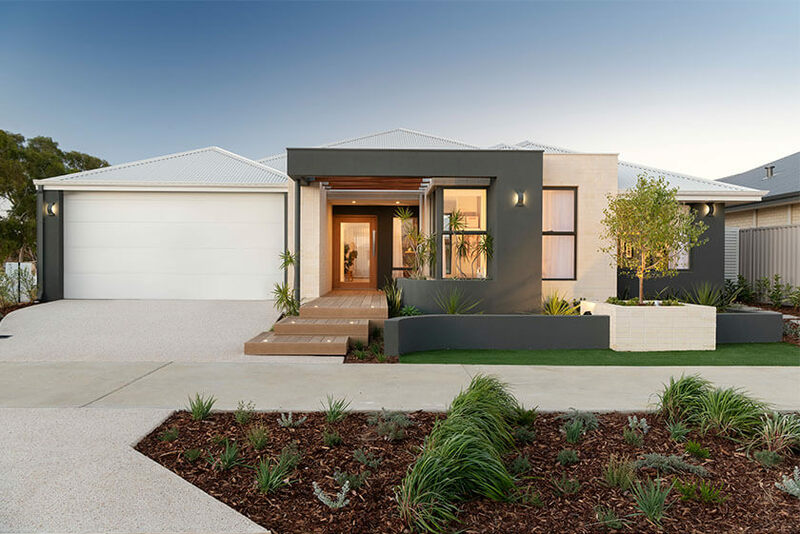 Discover the perfect GO Home for your lifestyle by visiting one of our stunning single storey display homes today – all conveniently located throughout Perth, and within many popular Perth display villages. 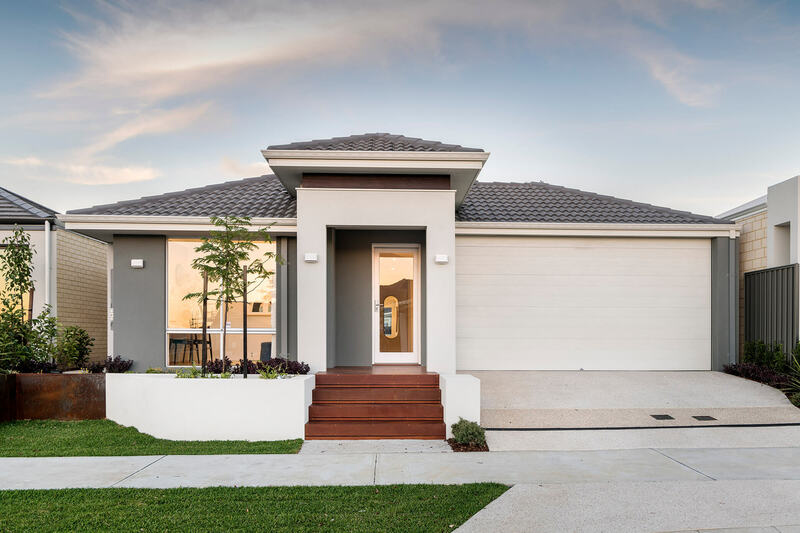 Featuring modern designs, and only the highest levels of quality, inside and out, every one of our homes is finished with the finesse you expect from some of the world’s best brands. 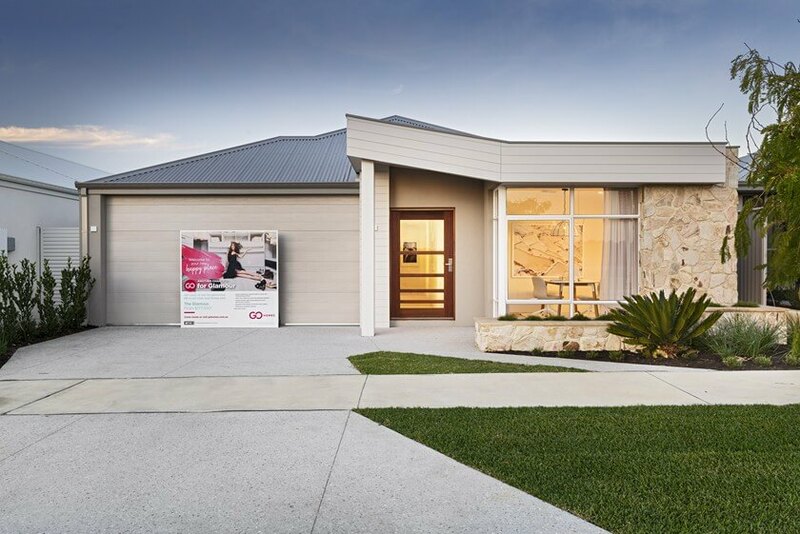 Click on one of our many display homes for opening times, or go to map view to find a display home near you.